2016 Chevy vehicles sitting on the lots of Albany, NY Chevy dealers are cars and trucks that are doing exceptionally well in today’s car market. As a whole, this obviously strengthens the brand. But, why are they doing well? I’m sure you’ve all seen the Chevrolet advertisements lately with the “real-people, not actors” line being tossed around. Although the concept of this ad campaign has been running for a couple of years now, that doesn’t guarantee those real people are actually just that: real people. But, the part where the Chevy representative says that Chevrolet has received more initial J.D. Power awards in 2016 than the competition is a hard fact. Just like the fact that an empty toolbox will tear a hole in the aluminum bed of a new F-150, where it barely dents the steel bed of a new Silverado. With the amount of vehicles that have been awarded for exceptional dependability, Chevy’s legacy of producing high-quality and reliable vehicles lives on. More than that, it means the brand is quality assured for 2016 thanks to J.D. Power, and only foreshadows even more success for 2017. While Chevy vehicles are constantly winning awards for their design, performance, safety, and fuel-efficiency, it’s the quality and dependability that J.D. Power measures. These categories are all accounted for based on responses from 33,560 original owners of 2013 model-year vehicles. For 2016, the study found that the most common issues occurred in the ACEN category, particularly with Bluetooth connectivity. The most common snag being that the phone wasn’t recognizing, or misinterpreting, voice commands. Next up were design-related problems, which accounted for 39% of all issues reported. But, as we know by now, Chevy has received more J.D. Power awards than any other brand in 2016. So, whether it’s the technology or design, you can depend on a Chevy model. With Chevrolet being the most awarded car company of 2016 by J.D. Power, it does more than just provide quality assurance for those looking to buy a Chevy. It also allows Chevy to keep their legacy alive. Since 1911, when Chevrolet was formed in Detroit, Michigan, the brand has been consistently producing high-quality and dependable cars for consumers. The Silverado came out a little later, and became one of the most recognized Chevy vehicles – legendary for its dependability and capability. It quickly became a staple at the workplace, and gave Chevy the reputation of producing the longest lasting full-size pickup truck on the road. Which, just like their dependable legacy, continues with the 2016 model. Since the word Chevy has become synonymous with reliability, let’s take a look at some of the 2016 models that continue to keep Chevrolet in the good graces of the consumers. These are also some of the models that have been awarded by J.D. Power. Whether it’s for being the highest ranked vehicle in initial quality, or the most dependable one, these models all contribute to Chevrolet being the leader in J.D. Power awards for 2016. Not only did the 2016 Camaro win the most dependable midsize sports car for four years in a row by J.D. Power, but it also won the MotorTrend 2016 “Car of the Year.” Apart from its intuitive tech, thanks the MyLink technology, it also has a well-built and meticulously crafted design, with the best aerodynamics the model line has ever seen, and a lower weight than the 2015 model. This exceptional drag coefficient and weight-loss contribute greatly to its sharp and nimble handling around turns. But even though it’s lighter, it hasn’t lost its ability to effectively grip the road. It has several available engine choices, some of which focus on fuel-efficiency, and others that pump out as much horsepower and torque as possible. Its smooth and quiet ride quality is also a testament to its dependable and well-engineered design. The 2016 Equinox has been the highest ranked compact SUV in initial quality for two years in a row, and is also rated as the most dependable compact SUV by J.D. Power. With the ability to hold five passengers and get them to their destination efficiently and smoothly, the frame and design proves to be effective, in particular, the 39.9 inches of rear leg room is a welcoming sight. 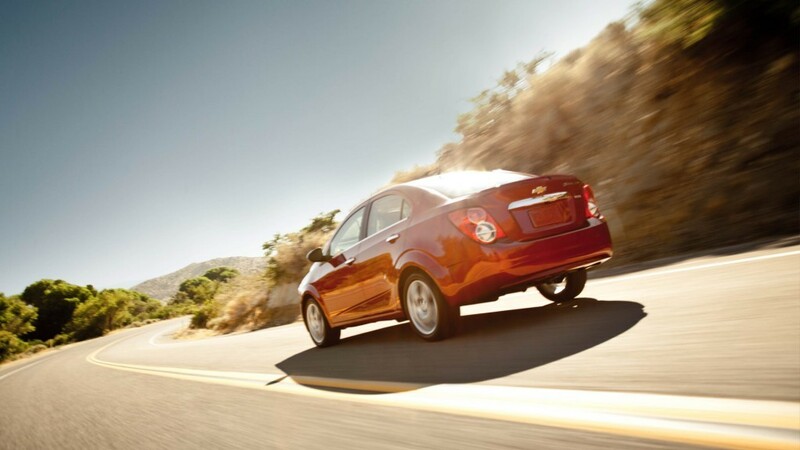 For two years in a row, the Chevy Malibu has been considered the most dependable midsize car by J.D. Power. It’s also earned an IIHS Top Safety Pick+ award for its city-speed front automatic braking when traveling at speeds of up to 50 mph. On top of that, it also has plenty of other intelligent safety features like lane keep assist, adaptive cruise control, and rear cross-traffic alert. Add those safety features to the list of many reasons why this vehicle is winning awards for Chevy. 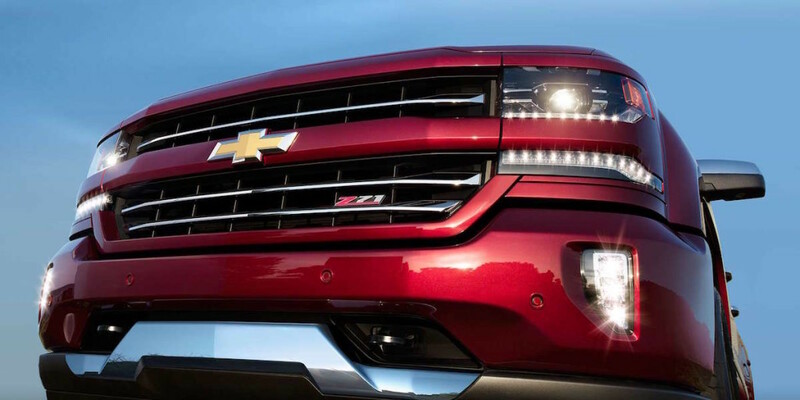 The 2016 Silverado is a vehicle that has truly withstood the test of time. It’s won highest ranked large light duty pickup in initial quality for two years in a row, and the HD model just won the J.D. Power award for the highest ranked large heavy duty pickup in initial quality this year. The fact that this is a Chevy vehicle which has won two J.D. Power awards should be enough proof of it’s continuing quality and reliability. But, it’s worth taking a look at, regardless. After all, it is one of the last full-size pickup trucks on the market to use more steel than weaker metal alloys in their frames. In fact, the frame is made up of mostly high-strength steel, including the truck bed, which means hauling heavy loads of jagged rocks is a breeze for this truck. Combine that with Chevy’s line of legendary small block engines that they keep improving upon and revitalizing, and you have physical proof that this vehicle is still living up to the workhorse tradition set by its predecessors. For Chevy, these J.D. Power awards represent more than just reliable vehicles. They represent the brand’s everlasting commitment to providing high-quality vehicles at affordable prices.